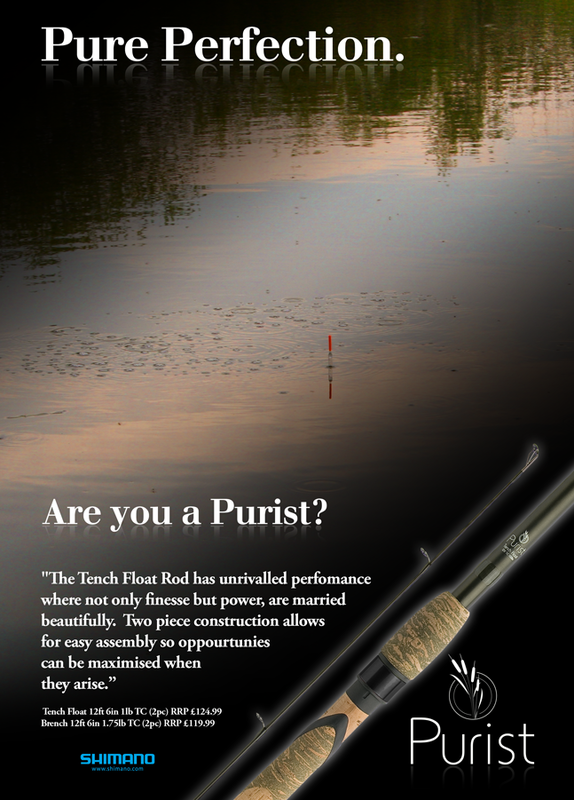 iAngler were approached by Shimano UK to create advertising concepts for their specialist brand, Purist. 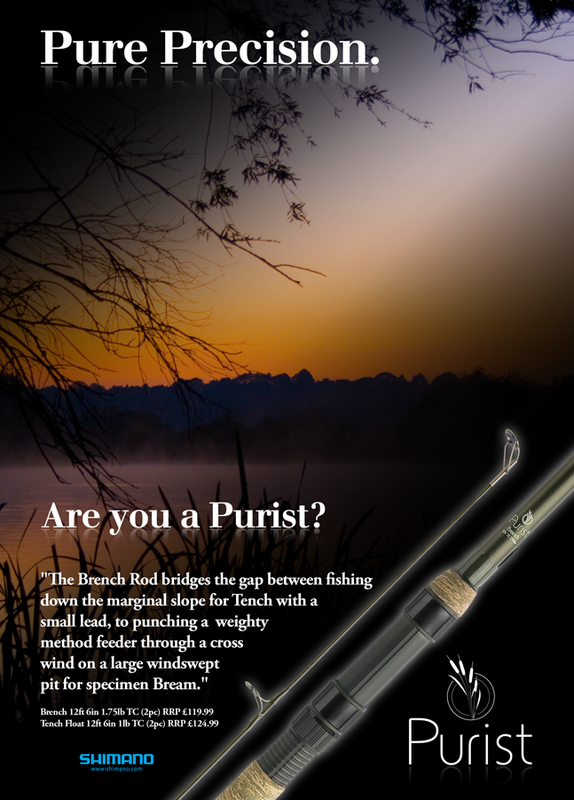 With the Purist stable being aimed at the more traditionalist fisherman, the brief was to make something appealing to the older generation of angler, without alienating the younger breed too. We kept it clean and simple, focusing on good photography to catch the viewers attention, and slick typography to carry the product information. The Campaigns generated alot of sales through the various mainstream fishing publications they featured in.